Nasal cones do not work for everyone. They can provide some snoring relief in individuals suffering from nasal congestion, sinus issues, enlarged turbinates, collapsed nostrils or a deviated septum. They are not suitable for mouth and throat snorers. The use of nasal cones in children under the age of 10 is not recommended. We strongly advise consulting with your doctor before using nasal cones in conjunction with CPAP therapy. If you are looking for a comfortable and discreet solution for snoring, nasal cones can help you address this annoying problem. They are a good choice for both snorers and people who often suffer from nasal congestion. 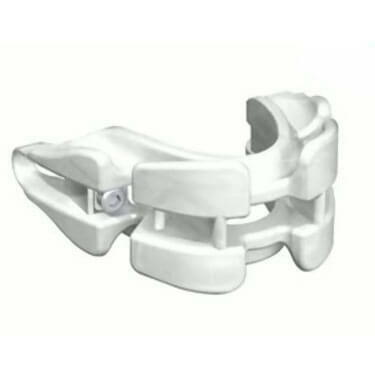 In addition to being one of the cheapest snoring aids on offer, they are extremely durable and easy to maintain. Snorepin nasal cones address the problem of obstructed or collapsed airways by opening up the nostrils and allowing for free airflow. They do not only prevent snoring but also alleviate nasal congestion. The product comes with a 30-day money back guarantee. If you are tackling snoring, you might as well cover all of your bases. 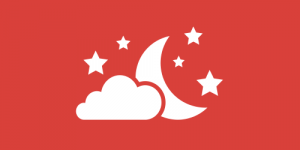 ZenSleep is a 5-in-1 anti-snoring system that works to address every single point where snoring could impact you. 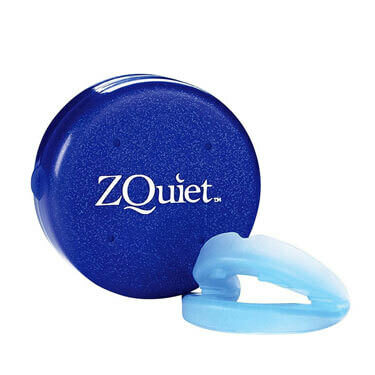 ZenSleep is popular for its affordability and flexibility in treating the root causes of snoring. Anti-snoring nasal cones are among our favorite snoring aids, as they are so discreet that no one has to know you are wearing them. They are also less obtrusive than many other snoring aids available on the market. However, not all of them are as pleasant to wear or as efficient in eliminating the common causes of snoring as we expect them to be. In our search for the best anti-snoring nasal cones, we are guided by a set of strict, user-focused criteria that the products need to satisfy in order to receive our recommendation. Firstly, we make sure that the cones are safe to use. They need to be clinically tested, have no side effects, and be made of medical-grade materials. Nasal cavity irritations and allergic reactions can be especially troubling, which is why it is of crucial importance that the cones provide absolute safety. Next, we focus on the level of comfort provided by the cones. 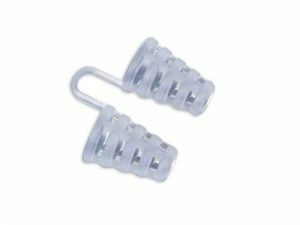 The best anti-snoring nasal cones are normally made of soft materials, they are lightweight, and what is particularly important, they are anatomically-shaped. While testing nasal cones, we have noticed that a surprisingly small number of nasal cones fully satisfies this criterion. We pay special attention to the kind of maintenance nasal cones require. Cleaning your nasal cones should not feel like a chore, which is why we prefer the ones that only take seconds to wash and can be reused many times. 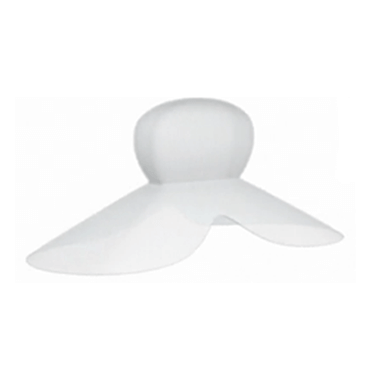 As with all kinds of snoring aids, by far the most important quality of anti-snoring nasal cones is their effectiveness. We always seek definite proof that the cones, in fact, prevent or at least significantly reduce snoring and alleviate nasal congestion. Finally, we make sure that you are getting your money’s worth. 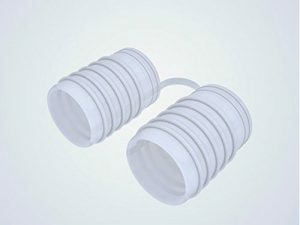 Luckily, as nasal cones are generally among the most affordable snoring aids, you don’t need to spend a fortune to get the most efficient and trusted nasal cones available.